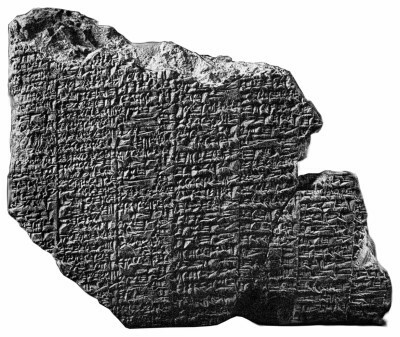 The Code of Lipit-Ishtar is a Sumerian language hymn as well as a legal code written around 1900 BCE in the honor of Lipin-Ishtar the fifth ruler of the first dynasty of Isin, the code precedes the famed Code of Hammurabi by about 100-200 years. 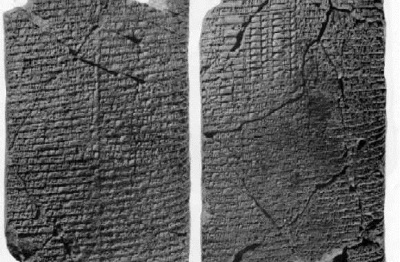 The story told on this tablet centers on Etana, a legendary king of the southern Mesopotamian who according to the Sumerian king list was an ancient Sumerian king of the city of Kish. The list also calls Etana "the shepherd, who ascended to heaven and consolidated all the foreign countries."